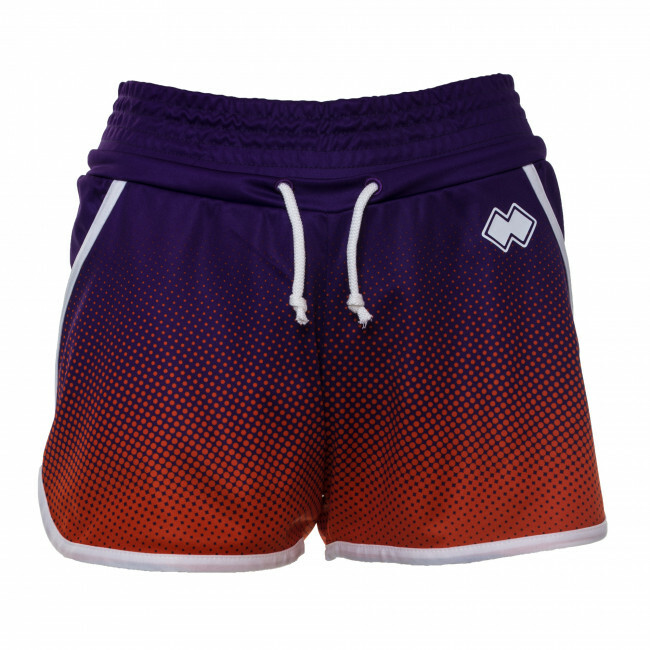 Women’s shorts inspired by the world of running, ideal for leisure days. 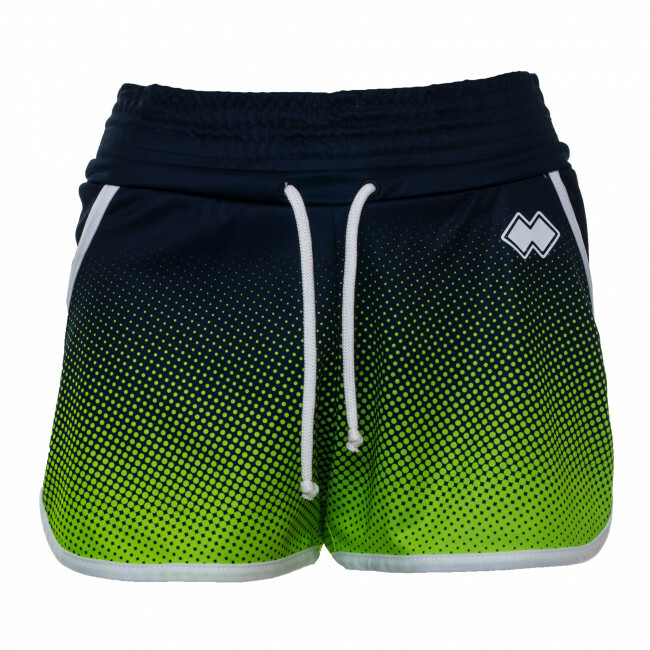 Made from lightweight fabric usually used for competition sportswear, they guarantee excellent breathability and comfort. 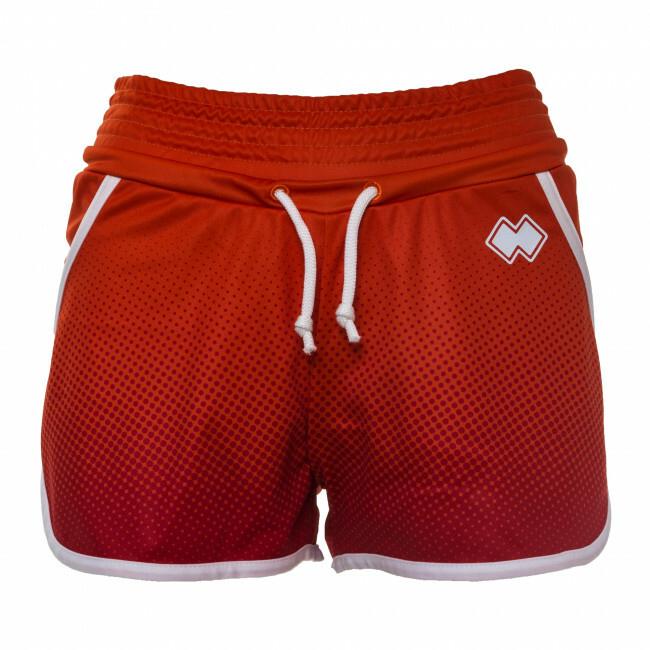 The elasticated waist band with drawstrings guarantees carefree and lasting wearability. Made with side splits to offer maximum freedom of movement. Composition: 100% Polyester.